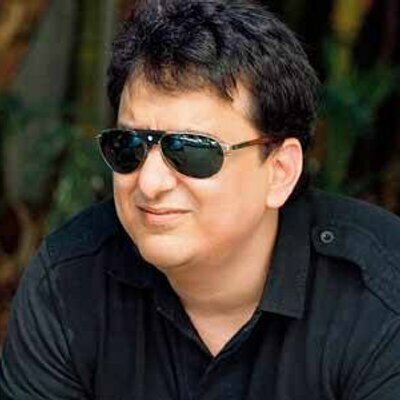 Fox Star Studios has forged a strategic creative partnership with Sajid Nadiadwala, one of Bollywood's biggest filmmakers. 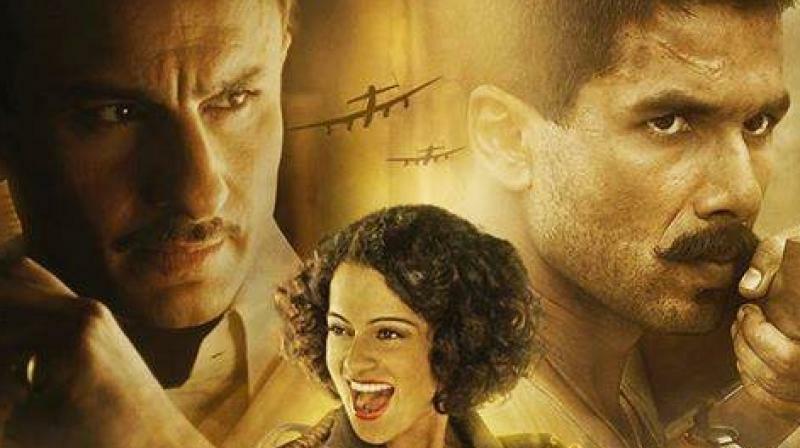 The association will see the two powerhouse production houses roll out three big-ticket films. The first is the Varun Dhawan-Jacqueline Fernandez-Taapsee Pannu-starrer, 'Judwaa 2' (releasing September 29), helmed by David Dhawan. Next in line is Tiger Shroff-starrer 'Baaghi 2', a sequel to the action thriller, 'Baaghi' followed by the big debut of Suniel Shetty's son Ahaan. Enthused about this association, Vijay Singh of Fox Star Studios, said, "Sajid knows the pulse of the Indian audience. His enviable success rate as a director and producer has proved that he is not only a successful creative producer who knows how to entertain, but also understands the business of filmmaking better than most. We are thrilled to commence our collaboration with Sajid." Equally gung-ho about the partnership, Sajid added, "Fox Star Studios has been producing some outstanding content for the last two years and I'm looking forward to our partnership. We have some very exciting ideas that we are extremely bullish about. We share the same vision to make films that entertain as well as push the envelope in content creation. I believe this is the start of an exciting new alliance in Bollywood."